[vc_row el_class=”vardha”][vc_column][vc_column_text]As you would be aware from media coverage, a severe cyclonic storm Vardah has devastated Chennai yesterday already. Cyclone Vardah has wreaked havoc in Tamil Nadu, and internet service providers are now sending out alerts to their customers about disruptions in service. 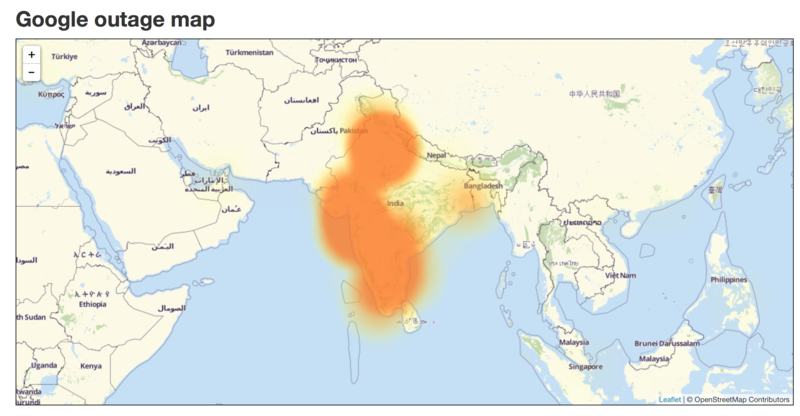 The connectivity problems are apparently caused because of the Cyclone affecting the major internet gateway in India, i.e Chennai. There has been major power/electricity cuts across Tamil Nadu. This has resulted in temporary impact to your services going through/terminated/originating from the affected regions. Google services, including Google Search, Youtube, Gmail would be either dead or very slow. International Streaming websites like Netflix, Twitch, etc will stop loading even. Heavy packet loss every international server and services. Never ending Facebook loading page. Overall slowness in browsing and internet usage. We continue to closely monitor the situation and committed to provide for all operational needs. We shall continue to provide periodic updates on the condition. NOTE : INTERNET CONNECTIVITY TO BE THERE, JUST THE OVERALL EXPERIENCE WOULD BE SLOW AND SLUGGISH. SERVICES LIKE YOUTUBE, GMAIL WILL KEEP FLAPPING. ALSO THERE IS IS NO OFFICIAL ETR YET. We apologize for the inconvenience caused. We are facing service degradation for the APAC and USWC region due to Cyclone in Chennai. Team has restored the traffic by re-routing it to other path however due to which you may face high latency for APAC and USWC region. Google is experiencing network issues in India due to the Cyclone in Chennai. 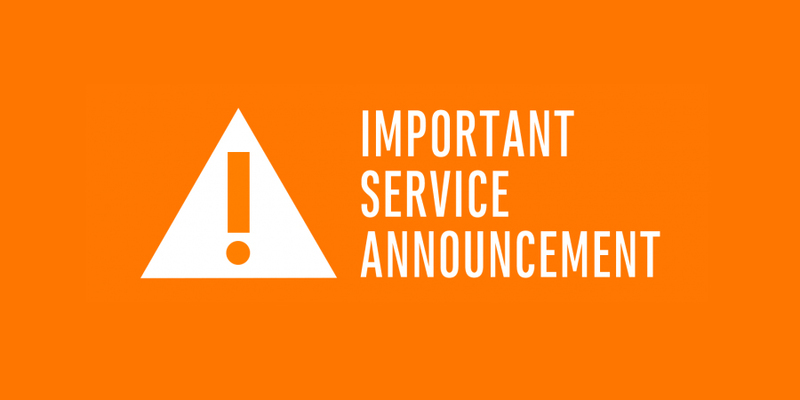 As a result, at some locations we currently have a restricted service in operation. Given the nature of the storm, and the impact on effective repair work, we do not have an ETR for full services.